When companies are coming after your status, there might be an issue. 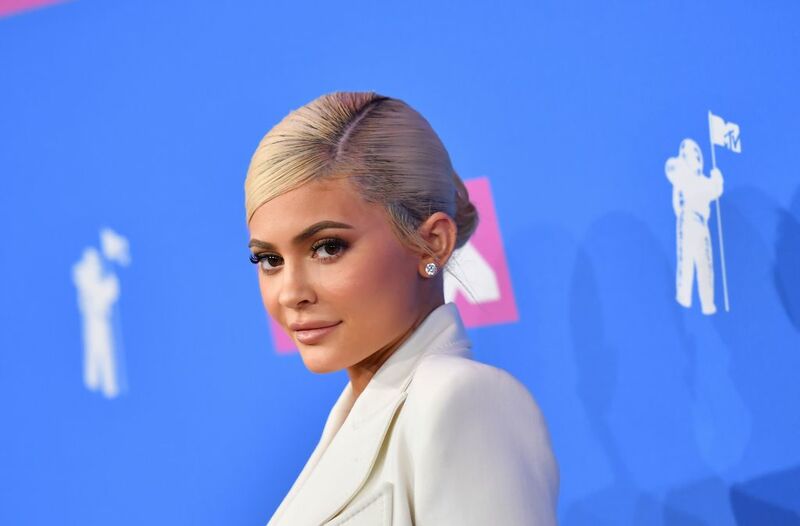 Actor Luke Barnett even went as far as to tweet, “Did she work a random day job in the mall to save up a few grand to start her makeup line, which led to it becoming profitable and an investor coming on board?” Many feel the same way Barnett does when it comes to Jenner. How self-made can one be when most of her siblings were already sitting on millions before she turned 13? What do you think? Is this a fair self-assessment from the young billionaire? Jenner didn’t have the same start as many of the world’s other billionaires, but let’s see if she’s able to keep it up like them.